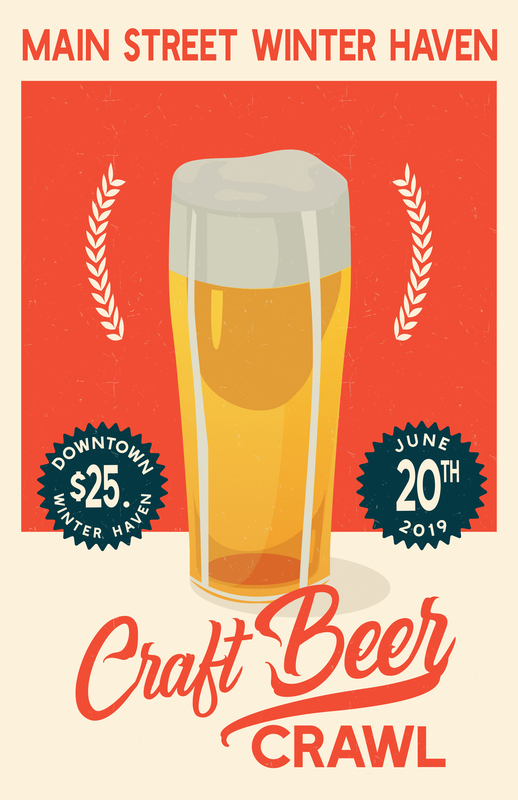 Come explore Downtown Winter Haven while trying over 25 specialty craft beers in our participating shops and businesses! Preorder your tasting mug and map online and pick them up on the corner of Central Ave and 4th Street NW at 5:30PM to begin the crawl. 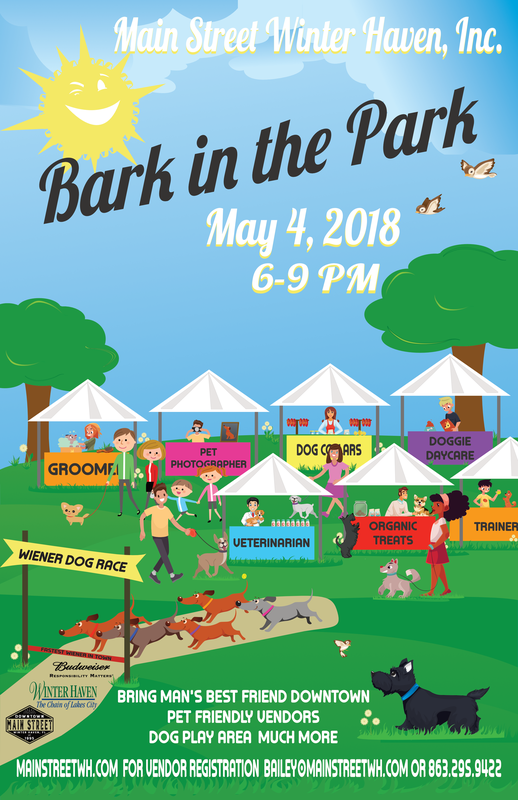 It’s a dog day in Central Park Downtown Winter Haven Friday night May 4, 2018. Enjoy acoustic music, cold beer & wine while strolling through pet friendly vendors and dog play area. Bark in the Park is a FREE community event created just for you and your four-legged friends. Don’t forget to register for the wiener dog race, check in at the Main Street Winter Haven tent between 6 & 7. The race begins at 7:30 PM and is so much fun to watch. Want to share a photo of the contestant?